The Undead Syndrome is a bizarre trip that would make anyone question why they’re playing it. But giving the game even a short bit of your time will leave you with an experience that has an unforgettable presentation and atmosphere… for both the right and wrong reasons. 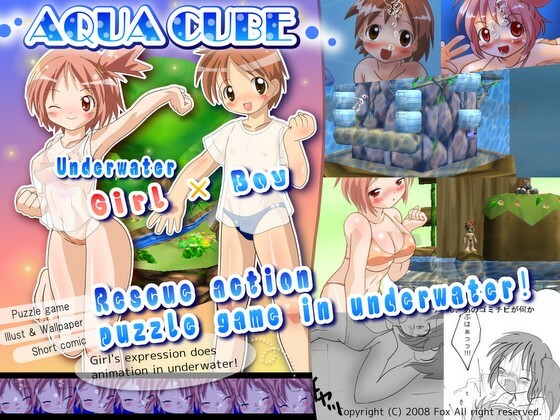 As with any DLSite game, you can find the game here. Super Panda Ball is an obstacle course style game featuring a panda who likes to be hit a little too much. This Japanese doujin title combines physics based movement and an obstacle course structure. 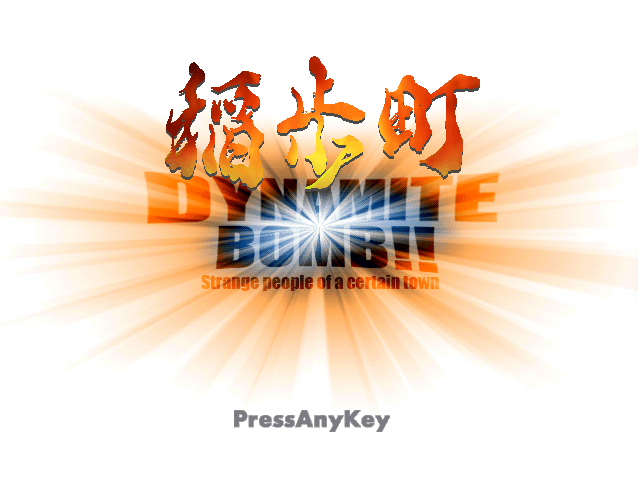 It can be purchased via DLSite.com.